We are your (ALL) Piano Player System Sales, Installation & Service Headquarters. For over 35 years, Majestic Piano Works has specialized in the sales, service and installation of Player Piano Systems. With advances in technology, we can tailor a Player Piano System for your specific needs and budget. 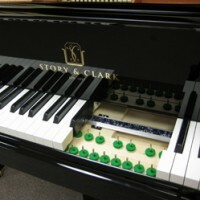 Majestic Piano, a family business, has converted thousands of pianos with modern player systems. Our experience and unsurpassed quality have made us one of the oldest and best installation centers in the country. With technology moving at such a rapid pace, we stay on the leading edge with the latest innovations ensuring that your piano can operate with the latest piano technology and piano software. Can you imagine sitting down to dinner or entertaining guests with your piano giving a life-like performance of music categories such as classical, jazz, popular, holiday music, sacred, international, and country favorites? Before you make this investment, contact us so that we may help you make an informed decision. 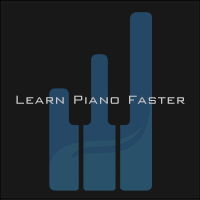 The World's best piano software is at your fingertips. Start a 30 day free trial today! Bring your piano to life. 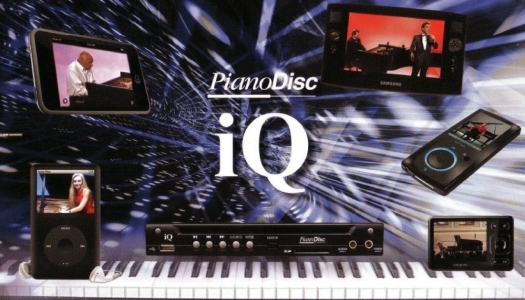 A PianoDisc piano player system will allow your piano to reproduce magnificent performances, with stunning accuracy. Record what you play through highly powerful and accurate MIDI QRS PianoScan system. The LX has taken reproducing pianos to the next level.